Only good ..because here I learned a lot , how study, how to build a career, how to talk ,how to live ..everything I learned from this college ..now I miss that college.and college management is absolutely good , I never seen like that people. Thank you so much . The college gives you a great exposure to shape up your life for a great future. There's absolutely no racism and everyone is treated equally. girls and boys are found in almost equal numbers. In fact girls are encouraged to become entrepreneurs. Well in this regards i would mention that there is no ragging thing in this campus, senior junior interaction is very good, we can go to our seniors any time for any help or something there are many occasions when our alumni visits the campus and we can interact with them also. Seniors from my department were very friendly starting front he beginning. They guide us to what exactly to do out here in the department and they always did encourage us to pursue things at a much higher standard than what they did. Even now for our placements we are in touch and they are also helping us out. 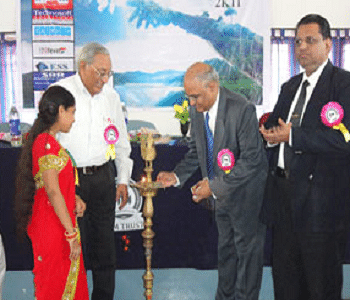 Coastal Institute of Technology and Management was established in the year 2008 by the group of industrialists of Andhra Pradesh in order to impart futuristic and comprehensive education of international standards. 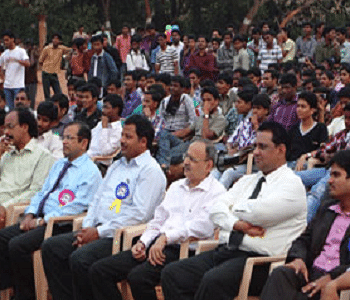 College campus is located in area of 21 acres, 30 km away from Vishakhapatnam. College is affiliated to JNTU, Hyderabad and is approved by AICTE. 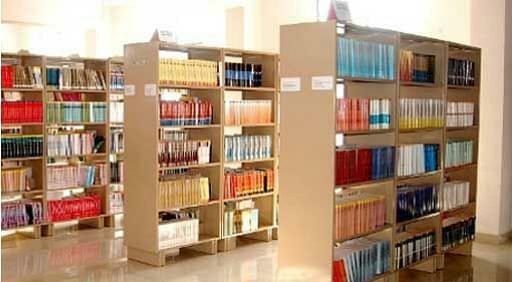 Central Library: College has library with good collection of volumes of books. Library also subscribes to various known technical journals, magazines and news papers. Library is automated with the bar coded books and id cards. Departmental Laboratories: Each department has various well equipped laboratories to traing young minds of the nation. Tech Fest- It is technical fest organized by college annually. Last year 600+ students participated in the fest. Annual Day Celebrations- In this event various cultural activities took place and prizes are distributed to various meritorious students. I took AP-EAMCET Entrance examination i.e. for B.tech, my rank was good, my friend was studying there, so he told to join because he told CITM campus placement is superb.There are two modes of getting admission, first you can opt entrance test other is by management quota. I took AP-EAMCET entrance exam to be here and scored good in that.admission procedure is very simple i chose this college because of its infrastructure and placement opportunity the main reason to be here is it's faculty.they will help you everywhere. I got admission on the basis of my AP-EAMCET score. I opted for this course as it was having the feasible fees among the alternatives. The admission process is quiet simple.i opted for this course because of its job placement opportunity and faculty support faculty will support you in every possible way.